We live in exciting times. The new(ish) ‘share economy’ is strengthening and expanding globally. New sharing businesses are constantly emerging and encompasses a broad variety of services. From car/ride sharing, renting out spare rooms or entire homes, to running errands for the time poor, the opportunities are endless. A confusing area for some is how this is taxed. Although the sharing economy can be thought of as an unconventional system, it is nonetheless, viewed by the Australian Tax Office (ATO) the same way as a traditional economic system. It is important to note Tax law applies to the sharing economy the same way it would apply in a conventional economy. 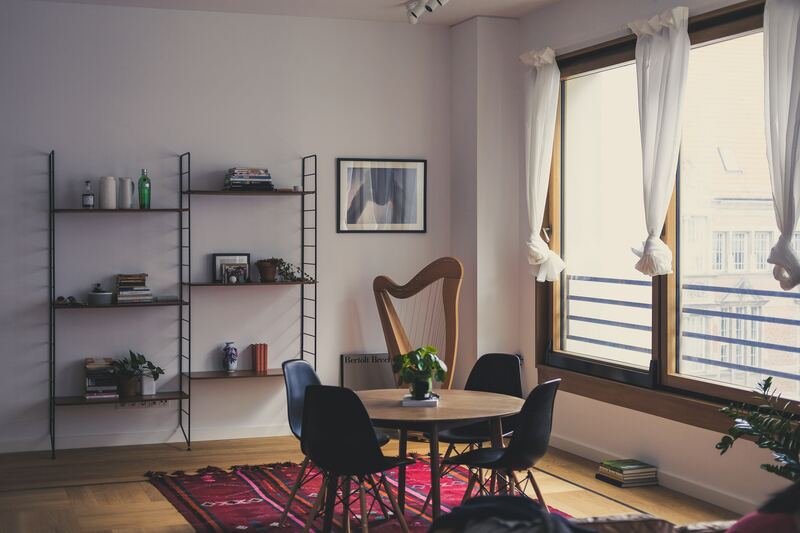 If you are earning an income from renting out a bedroom or running errands, the ATO will expect you to keep records of any income received, along with any allowable deductions to include in your tax return. You might want to take a chance on not declaring this additional income, but the Australian Tax Office (ATO) has sophisticated data matching capabilities. They can find you by checking your financial records, searching ads on rooms-for-rent websites and checking electronic payments associated with these websites. They will also act on tipoffs from unfriendly neighbours. On the upside, the expenses you incur in renting out a room or granny flat may be tax deductible. These can include a portion of your power bill, mortgage and council rates through to the sheets on your lodgers’ bed, room improvements and depreciation. The ATO has more details on its website. Just type “sharing economy and tax” into your preferred search engine, or contact us for individual guidance through this exciting landscape. Beyond the share economy, cryptocurrency (made famous by BitCoin) boomed this year. If you jumped on cryptocurrencies at the right time and have made money be aware the ATO also has this form of income on their radar. Cryptocurrency is considered an asset which will attract capital gains tax, the same as with real estate and shares and will need to be added to your assessable income. Even though cryptocurrencies are technically an anonymous payments system, they are able to be traced by the ATO when converted and stored in a bank account. The easiest way to avoid penalties from the ATO is to declare all your income in whatever form it comes. The ATO can see things including bank deposits, super contributions, withdrawals and interest you earn. Even though the sharing economy and cryptocurrencies are new and evolving, the ATO is keeping up and looking out. We love innovative minds and people willing to think and work outside the box, just make sure your tax records don’t get too creative. Traps: don’t try to fool the ATO, it will come back to bite you. Don’t let a few tax issues put you off renting out a room to boost the household kitty. Do, however, take the time to discuss your plans with your licensed financial planner or registered tax agent. If you are caught out trying to dodge what may be a modest tax bill, you could end up paying an extra 75% on top of the tax you owe plus interest. Any advice in this publication is of a general nature only and has not been tailored to your personal circumstances. Please seek personal advice prior to acting on this information. The information in this document reflects our understanding of existing legislation, proposed legislation, rulings etc as at the date of issue. In some cases the information has been provided to us by third parties. While it is believed the information is accurate and reliable, this is not guaranteed in any way.